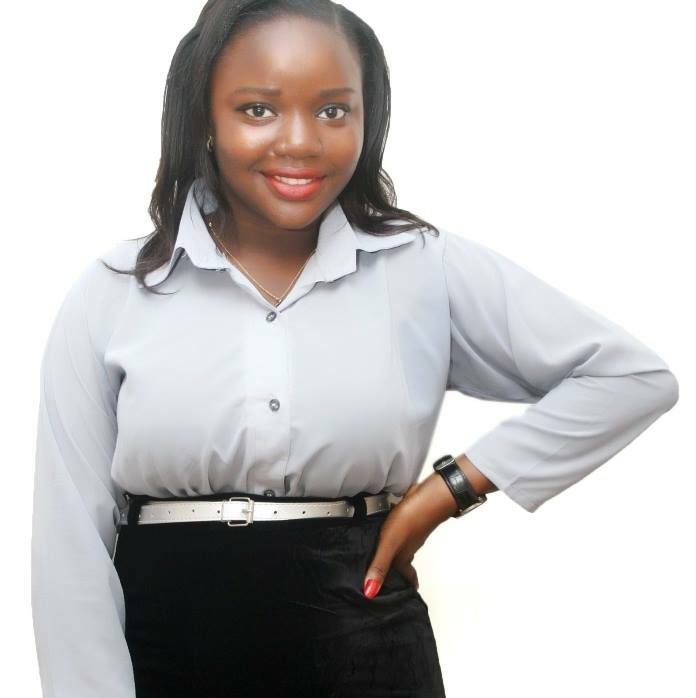 The hall chairperson, Idia hall, Miss. Torunleke Gbemisola has enjoined Idiates to imbibe the habit of cleaniness as a report just came that Idia Hall has blocked the UI sewage system. During the first congress held in the Hall on 23rd April at Idia hall quadrangle, the hall chairperson said she was not in support of any ‘fine’ and Idiates should fight ‘fines’ by ensuring cleaniness in their rooms, bathrooms, toilets and passage way. Futhermore, she commented on the unavailability of water in the hall and the purchase of two tanks of water that day to bring relief to Idiates. Tracing the reason for the problems faced by the Hall’s residents, Gbemisola said “We don’t have a workable constitution, we don’t have a hall representative council; resulting in the abnormalties in the hall”. Other issues discussed include payment of dues, damaged properties in the hall, purchase of fabric and shirt among others. However, only few Idiates were in attendance as many were not informed before time due to the absence of Public Address System.